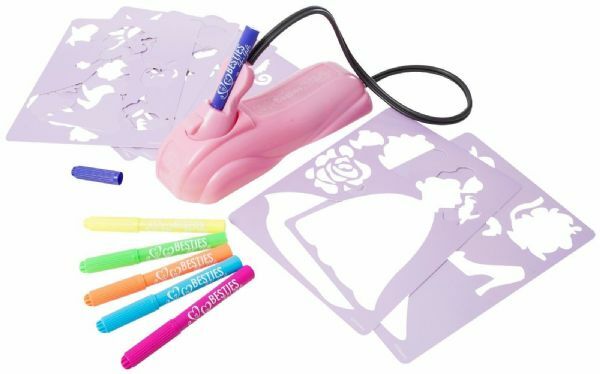 All little Princesses will love this Disney Princess Airbrush Studio. 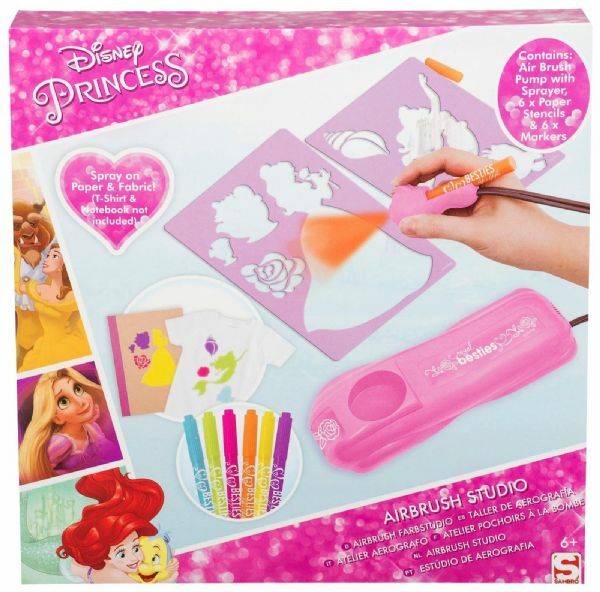 The Disney Princess airbrush studio is inspired by young imagination to create works of spray art with their favourite characters. 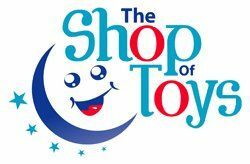 It can make cool effects with stencils and will keep little ones entertained for hours on end!